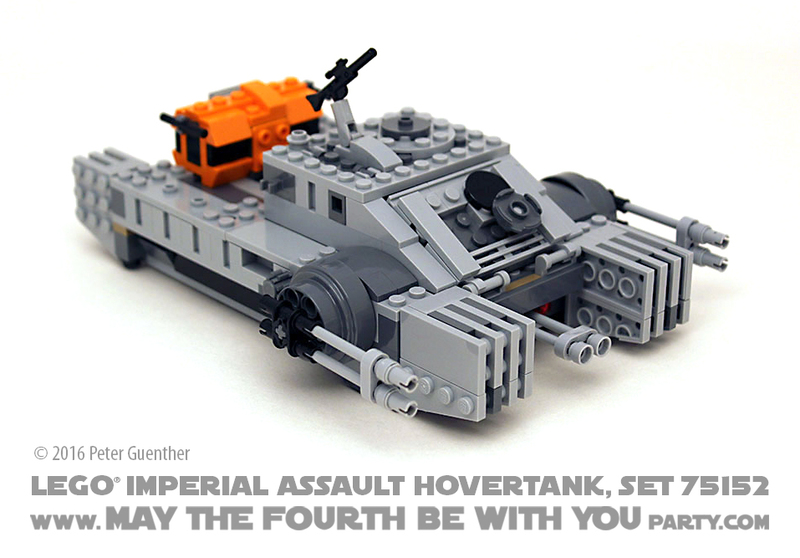 The Imperial Assault Hovertank is the smallest and least expensive of the LEGO® Star Wars: Rogue One Sets released in 2016. 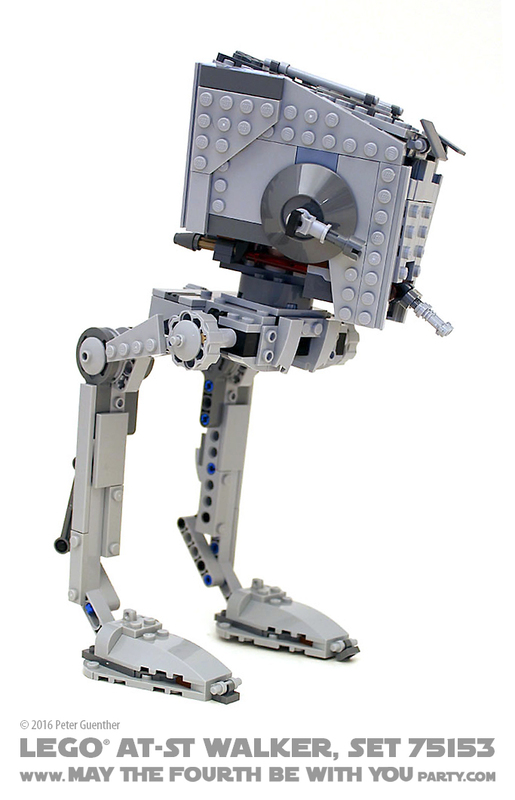 Boasting 385 pieces including 3 minifigures for $29.99 (US), is the set worth buying? Here are my thoughts.